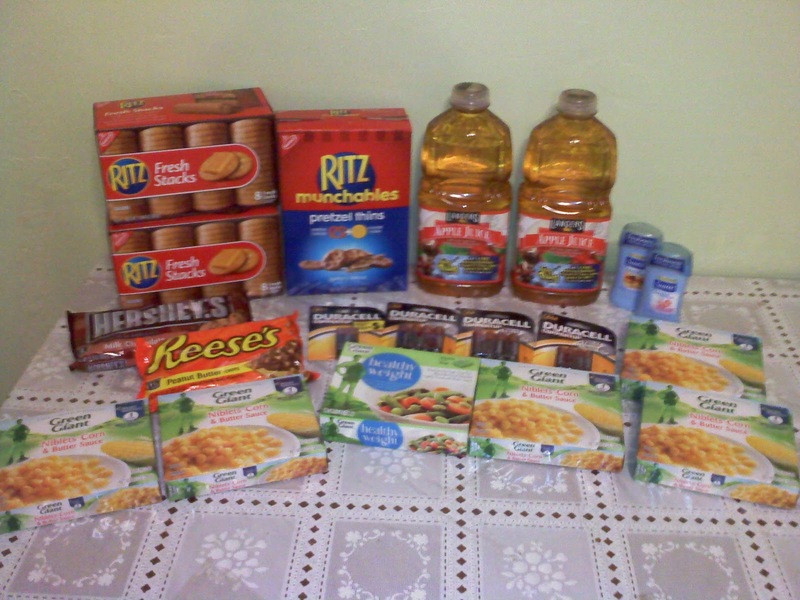 I went to Smiths last night and got all of this for only $8.64 (which is a savings of about 83%)! I think thats so awesome. My out of pocket cost was $11.64, but a $3 Catalina (coupon good on your next purchase) printed out with the batteries! I would the transaction with the batteries first, then use that coupon on the rest of your gorceries to bring your out of pocket cost down. To view all the details CLICK HERE!